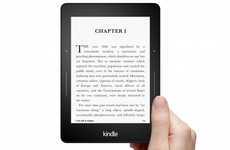 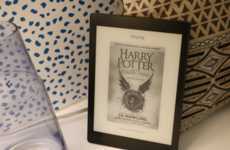 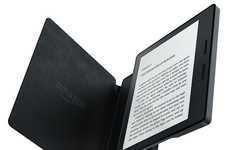 Blue light is emitted from every device that has a screen and is reported to wreak havoc on the user's sleep cycle when used for extended periods at night, so the new Kobo Clara HD has been developed with this in mind. 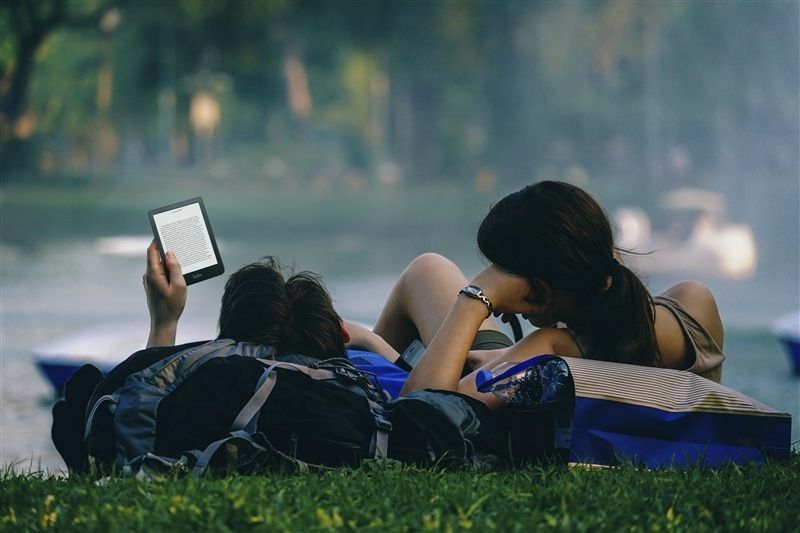 Packed with Comfortlight Pro technology, the eReader automatically adjusts based on the time of day to offer a warmer hue of light when reading before bed. 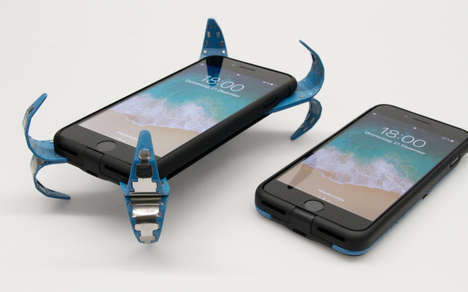 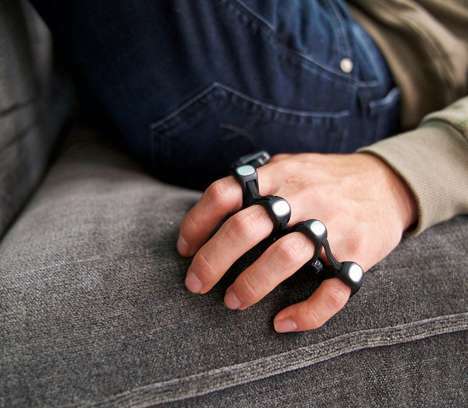 This could help users to fall asleep faster and not experience an unexpected burst of energy when utilizing the device after the sun has gone down. 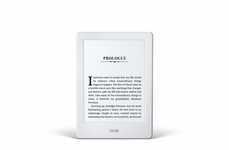 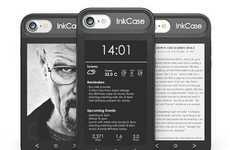 The Kobo Clara HD eReader has an e ink Carta display that features 300ppi, while the internal storage has an 8GB capacity along with a 1,500 mAh battery.